Do you love your bathroom? 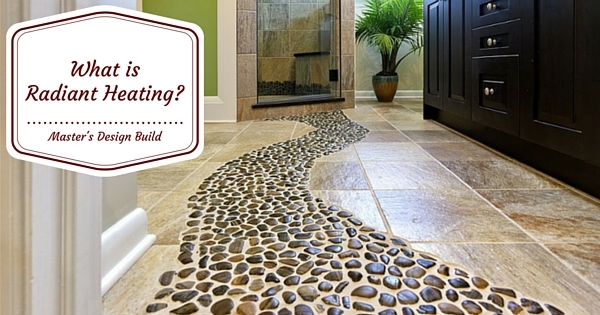 Your bathroom is probably your first stop in the morning and your last stop before hopping into bed at night. Our bathrooms are important, still we might not give them the appreciation they deserve because we think of them as a quick-in, quick-out pitstop. 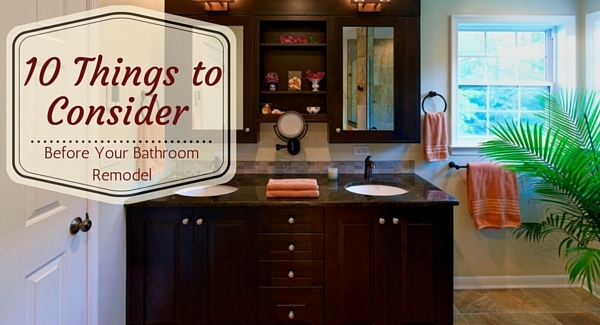 Here are a few simple remodeling ideas for elegant bathroom makeovers. You can transform your bathroom into a luxury spa, a Saturday night sanctuary, or simply a beautiful space for your morning and evening routines. Here are a few ideas to help you get started. 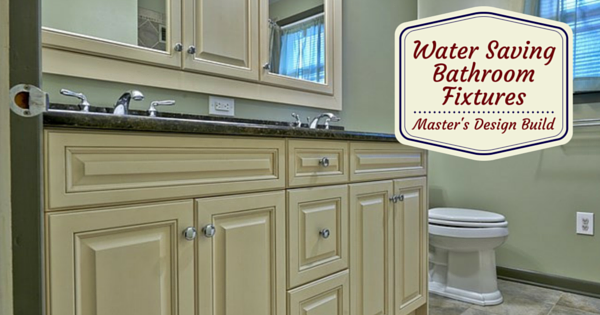 Apart from the kitchen, your bathroom is the most visited place in your home. 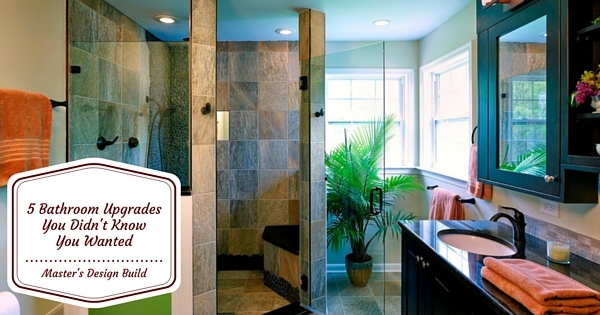 However, most homeowners tend to overlook remodeling their bathrooms and view it as an extra expense. 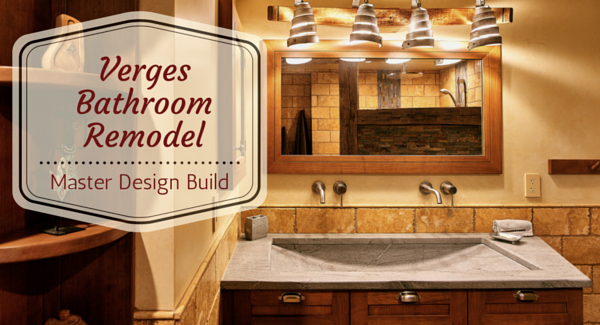 The good news is that renovating your bathroom does not have to be a major project. 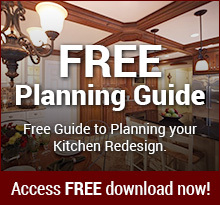 You can repaint, change the lighting, install new shower heads and faucets, or change the flooring. 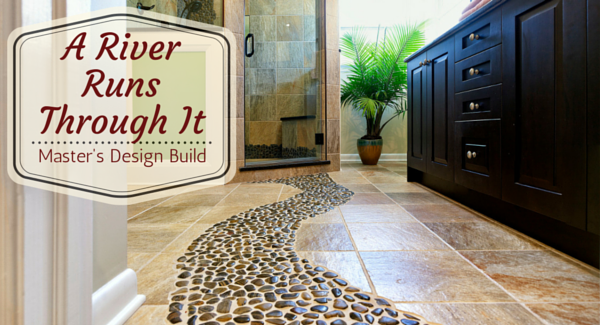 Regardless of your budget, you can rejuvenate your bathroom space in no time and enjoy the space all over again. 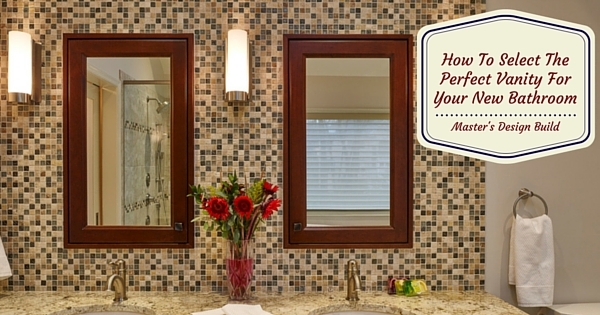 If you’re considering remodeling your bathroom, here are 5 benefits to motivate you.